Where giving thrives, communities thrive, too. Our team of experts works with difference-makers like you to stimulate creative solutions to key challenges in our community, and improve lives through an unwavering commitment to lasting impact. We have deep community knowledge. 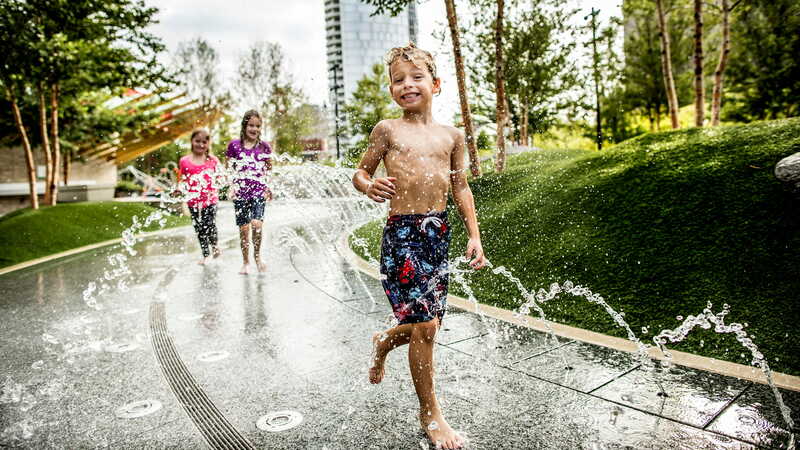 Working with both donors and nonprofits and awarding more than 5,000 grants per year, we have deep knowledge of the issues and communities you care about here in North Texas, around the state and far beyond. Our key programs catalyze change in critical areas and build connections to solve meaningful challenges in the community. Calling all professional advisors! 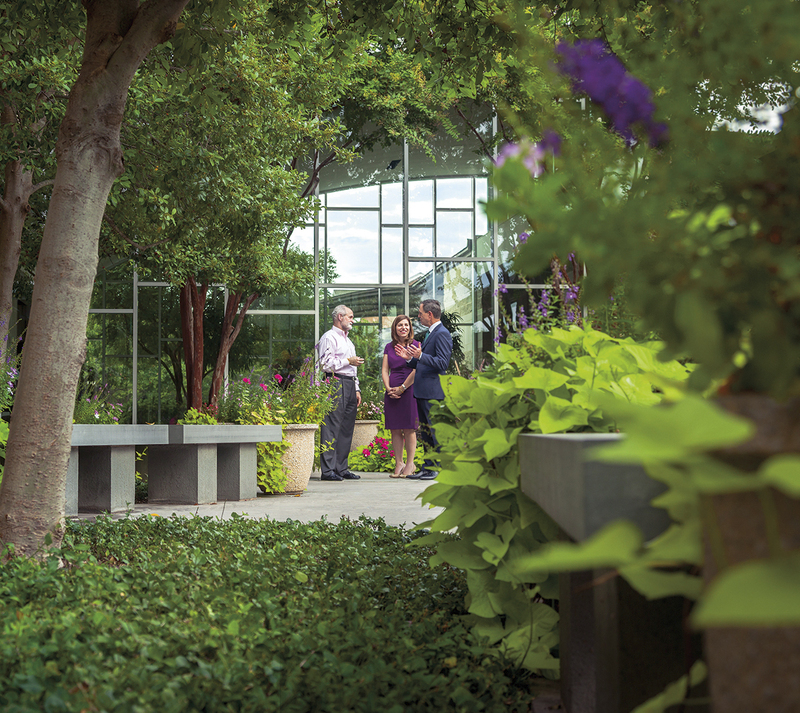 We hope you'll join us for our annual professional seminar on May 7 in partnership with SMU. This year's seminar will feature Samuel A. Donaldson, professor of law. Our 2018 Annual Report is out now! 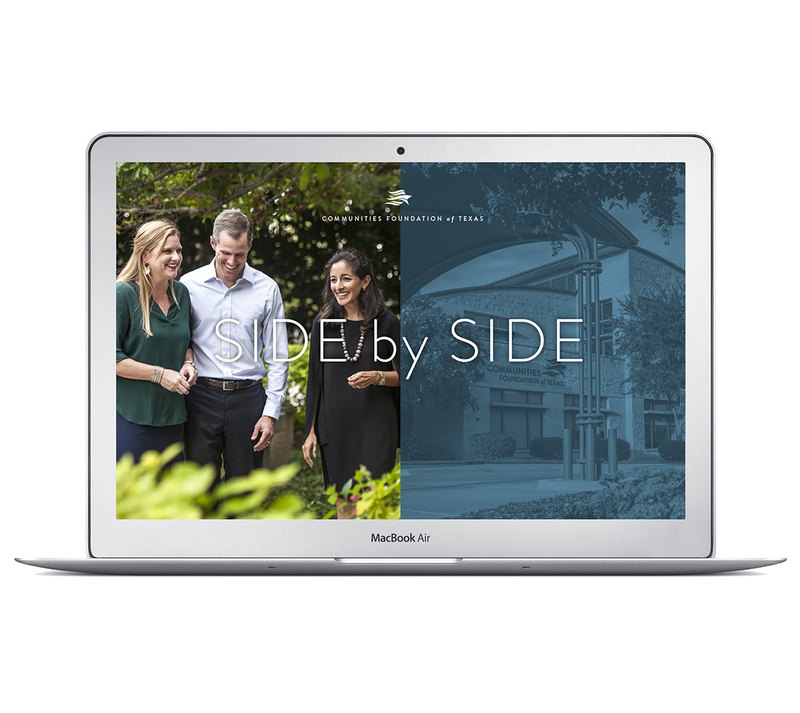 Explore the inspiring stories in “Side by Side” about people like you who are making a difference. 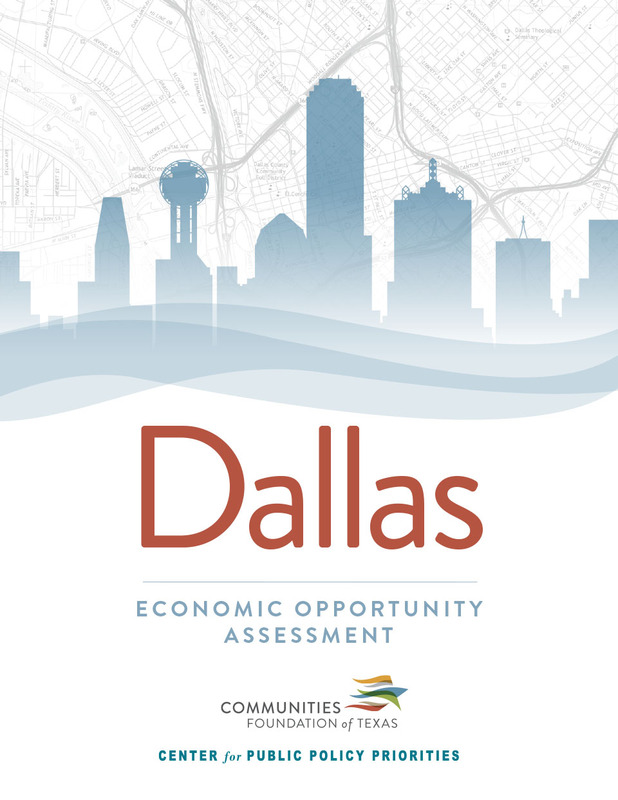 Read about how place matters and see the maps of inequality across Dallas County. 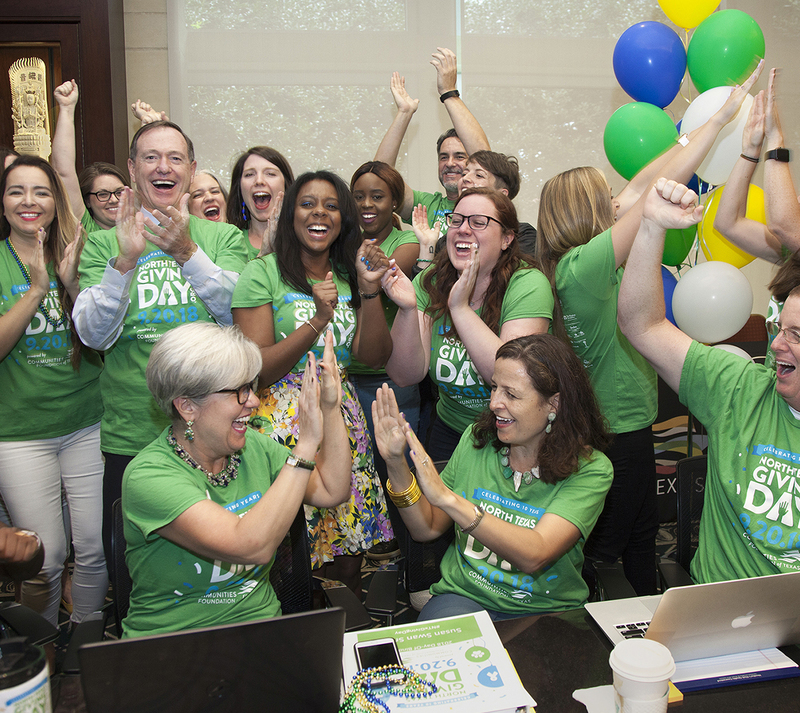 North Texas Giving Day sets giving record! Learn more about how 81,000 people like you came together to raise $48 million for 2,690 local nonprofits in 2018. Plus, save the date for 9.19.19! From contributing to a donor-advised fund to making a private foundation's required 5% payout, we can walk you through the steps.